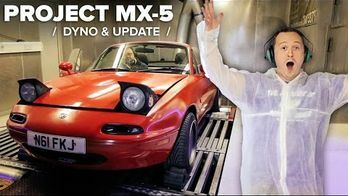 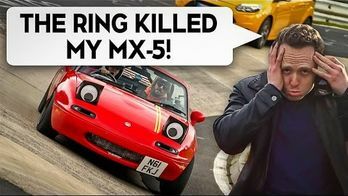 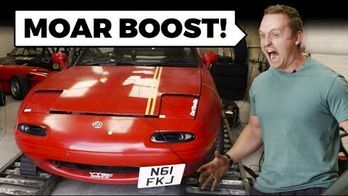 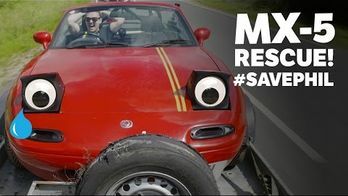 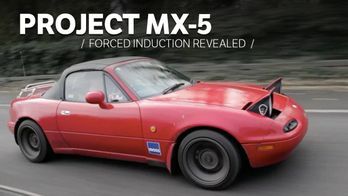 How Much Boost Can My MX-5 Turbo Take? 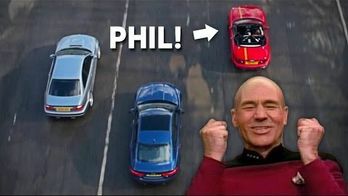 The time has come for Phil to ditch his Natural Aspiration and move to the dark side! 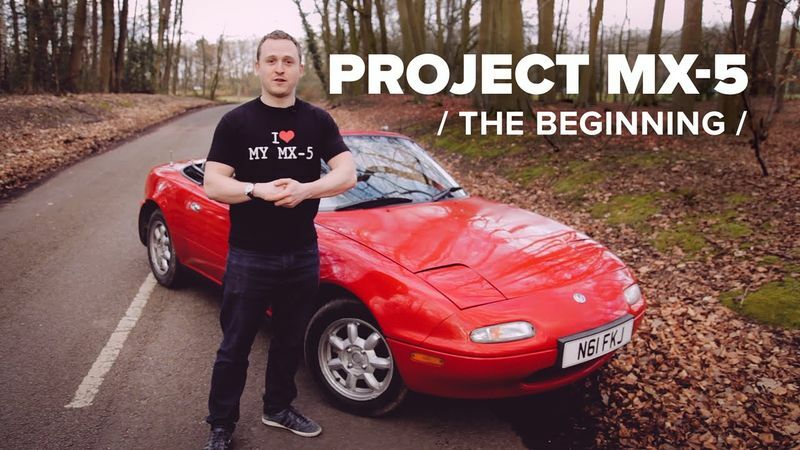 In this short teaser, you all get to find out which direction he'll be going, while Alex managed to cut the costs of his journey by picking up Christina using BlaBlaCar!